The use of colour over the history of film has adapted the way we look at film. 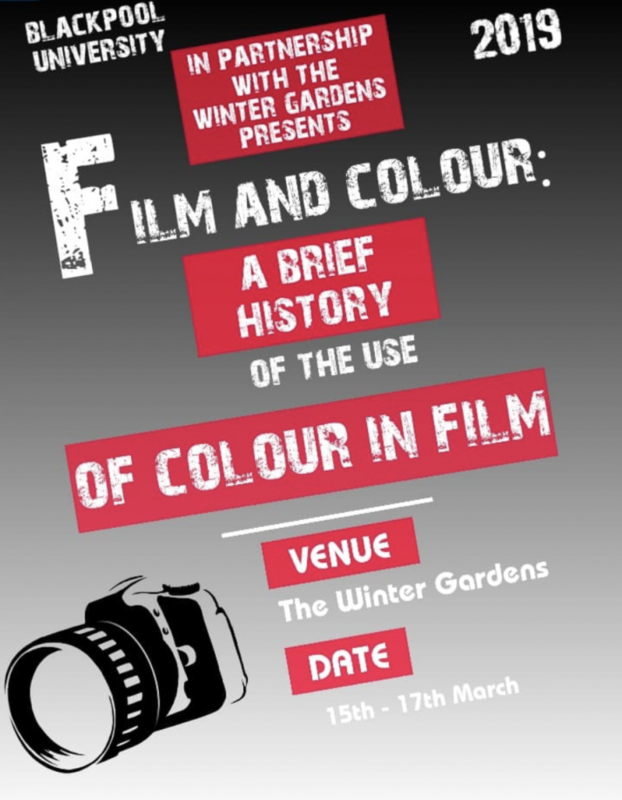 This discussion will explore several topics relating to the use of colour in film, ranging from the development of colour film technology to the colourisation of films and why modern filmmakers choose to use black and white in film. During this session, we’ll show several clips from a range of films old and new.